Chef Matt Manning’s latest venture, ‘The Chef’s Studio’, is set to open in December 2018; one of the Cape Town restaurant scene’s most anticipated new openings of the year. The Chef’s Studio, located at 103 Bree street, comprises of a working kitchen as well as a dining area. The space features a number of sleek cooking stations for guests to get busy, a communal dining table as well as a private dining room, where Matt and his team plan to host experiential dining events, cooking demos, corporate and private functions. Based in a Bree street loft and with real wood work benches, steel features and plush leather finishes, the Chef’s Studio is the epitome of ‘industrial chic’. The design and layout of the space not only allows guests to harness their latent cooking talents; but to do so in an elegant, ambient, uniquely Capetonian environment. There will be monthly events open to the public for booking….watch this space! 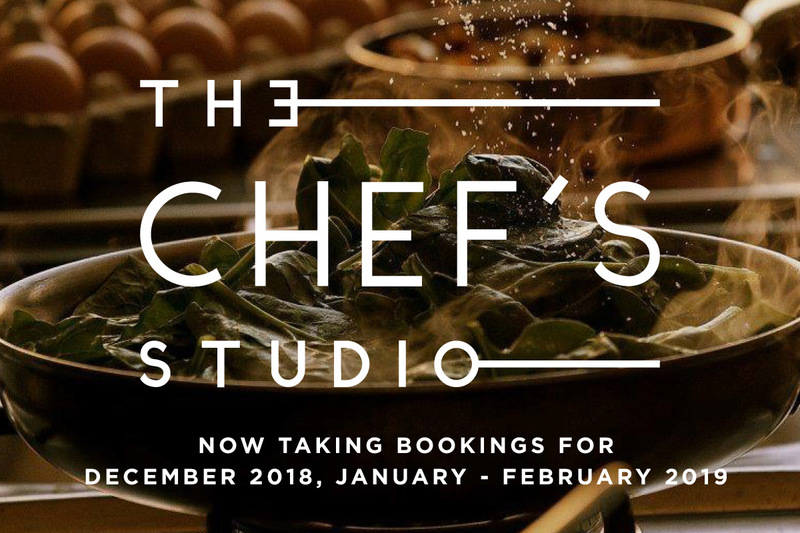 Bookings for The Chef’s Studio are now open for Dec 2018, Jan 2019 & Feb 2019. Visit The Chef’s Studio website to find out more or contact info@mattmanningchef.com for a quote and to inquire about availability.